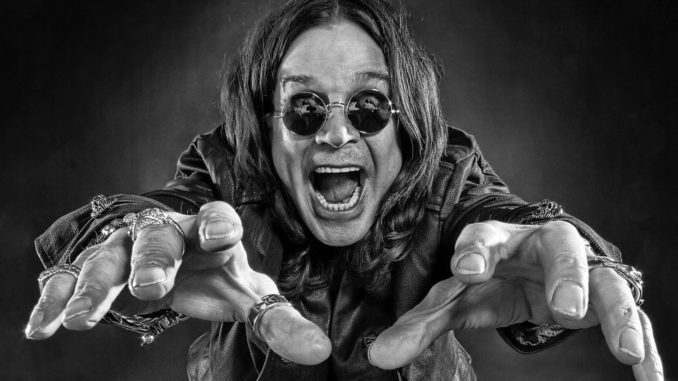 Ozzy Osbourne recently had to cancel all his 2019 tour dates due to an injury that he sustained during his recent bout with pneumonia. 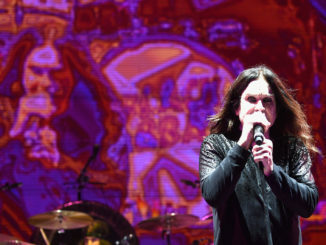 Now, his wife and manager Sharon has shared some more details about the accident, which aggravated old injuries sustained during a 2003 ATV crash and required Ozzy to have surgery last month. Sharon added that Ozzy is doing “great,” but he has certainly been through a lot lately. All his 2019 tour dates — other than festival appearances — are being rescheduled for next year. His postponed European tour with Judas Priest has yet to get new dates, but you can see Ozzy’s current itinerary for 2020, as it stands, below.